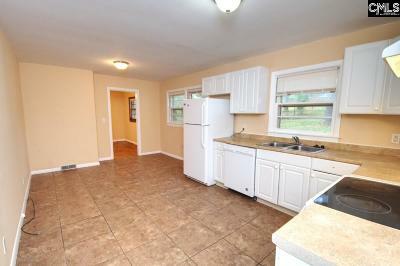 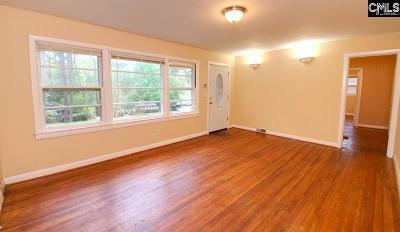 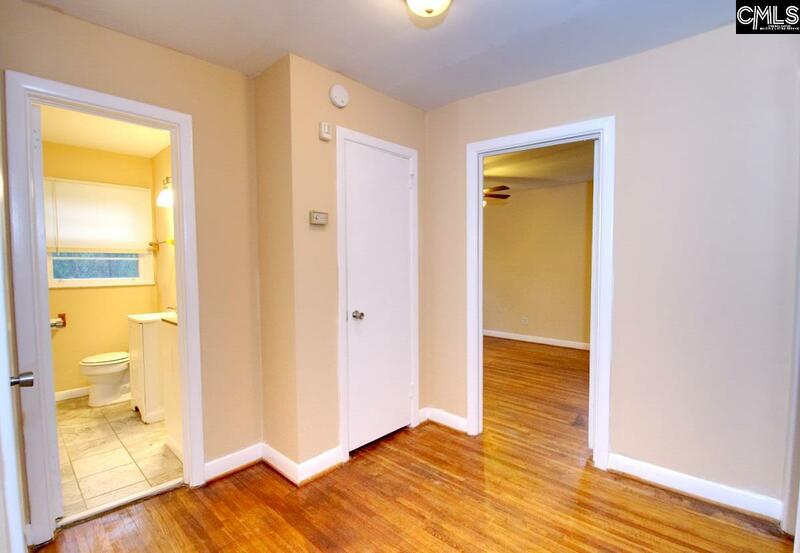 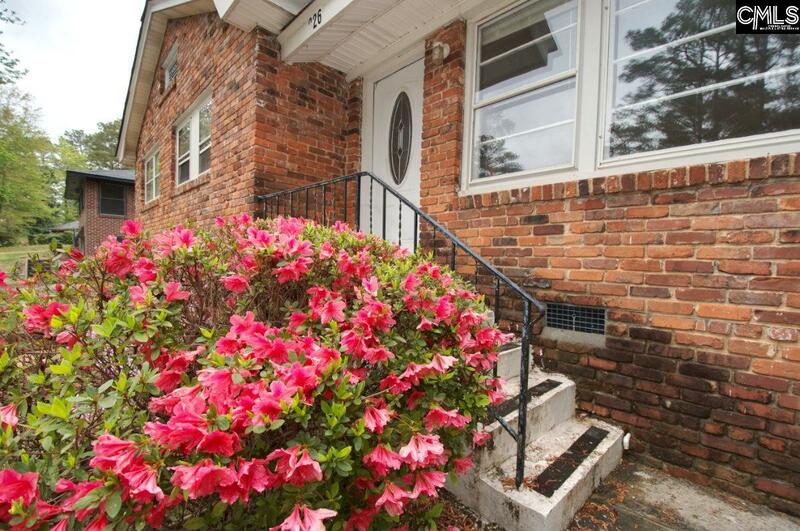 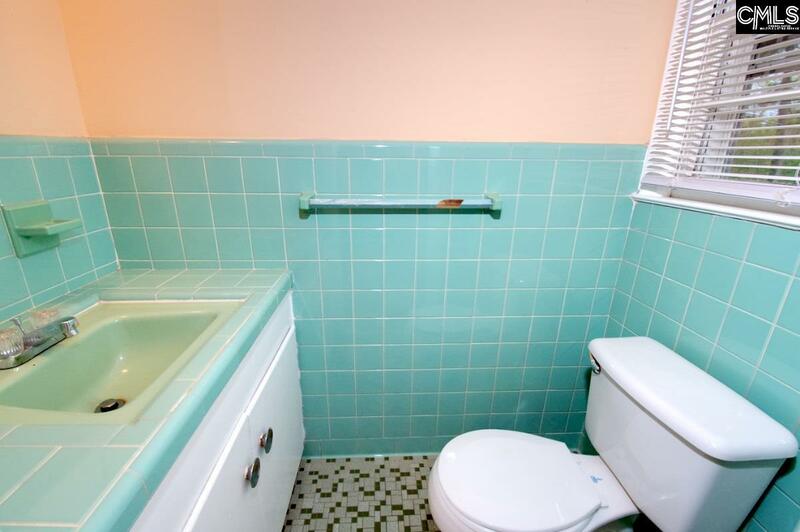 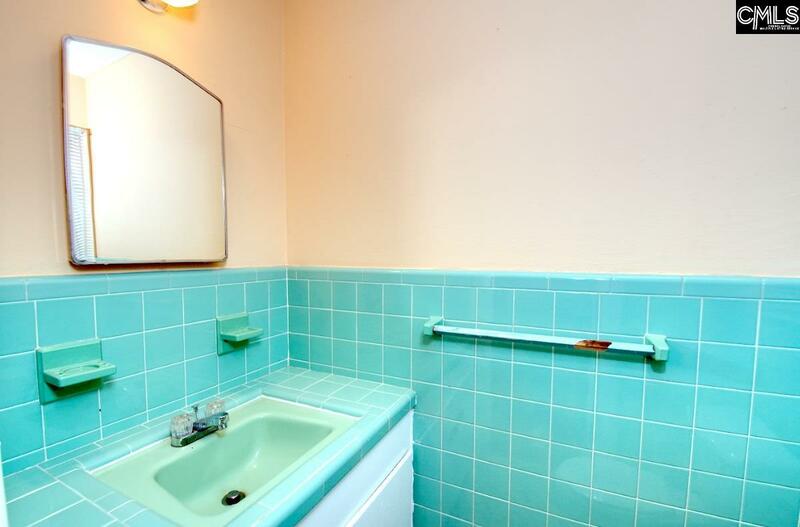 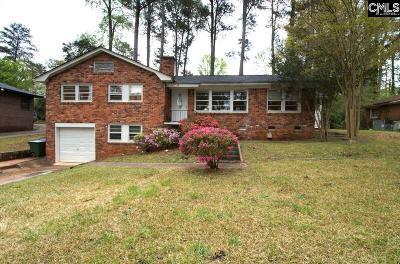 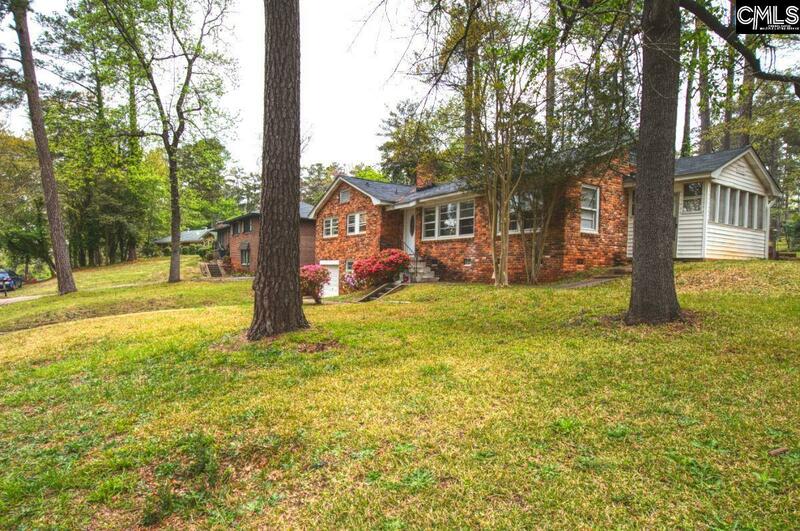 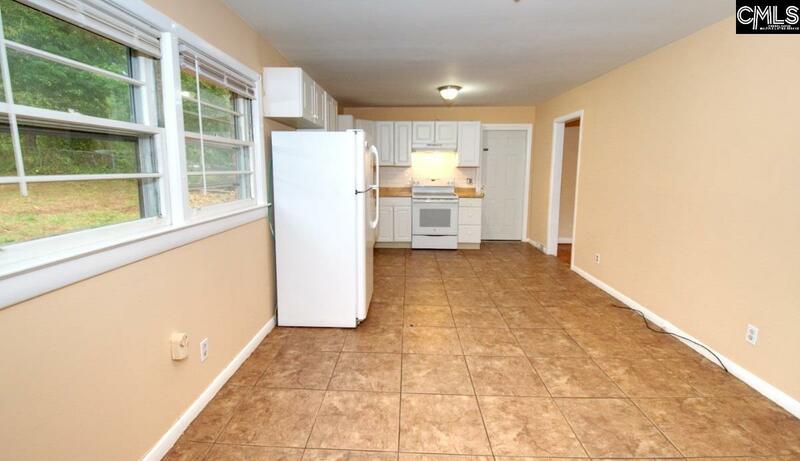 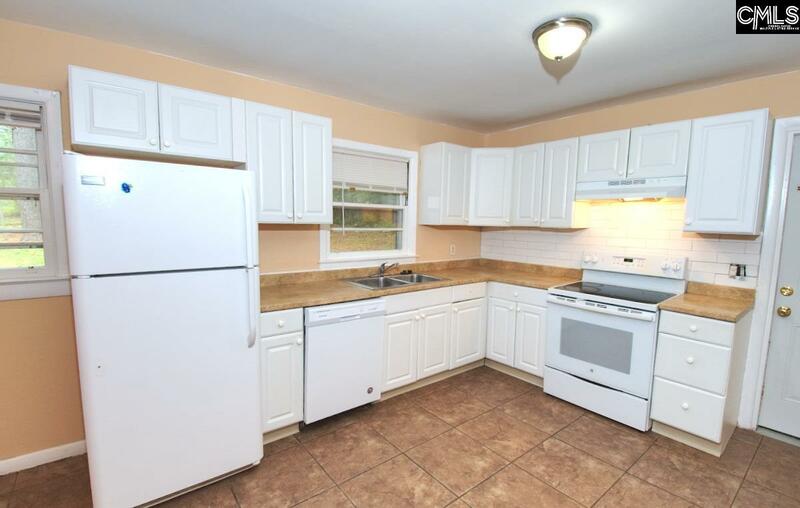 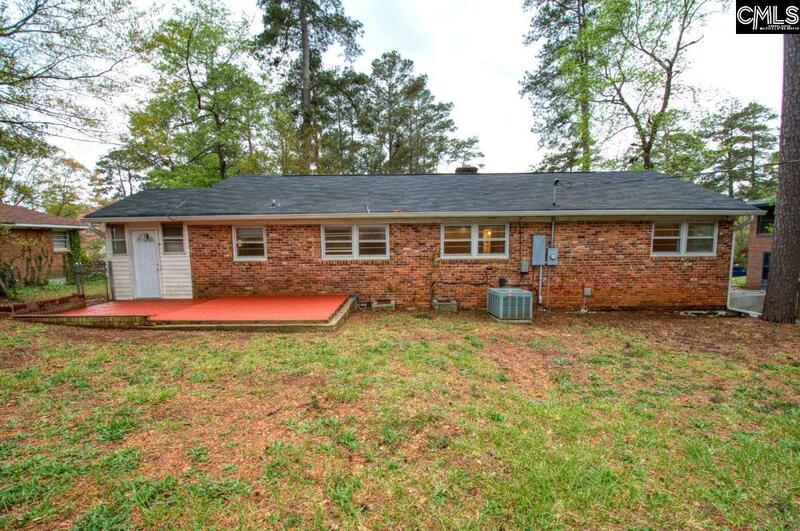 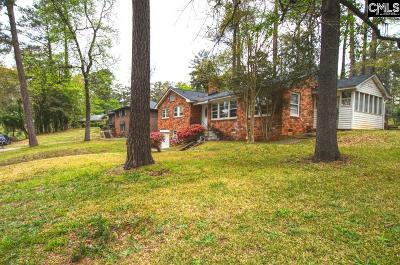 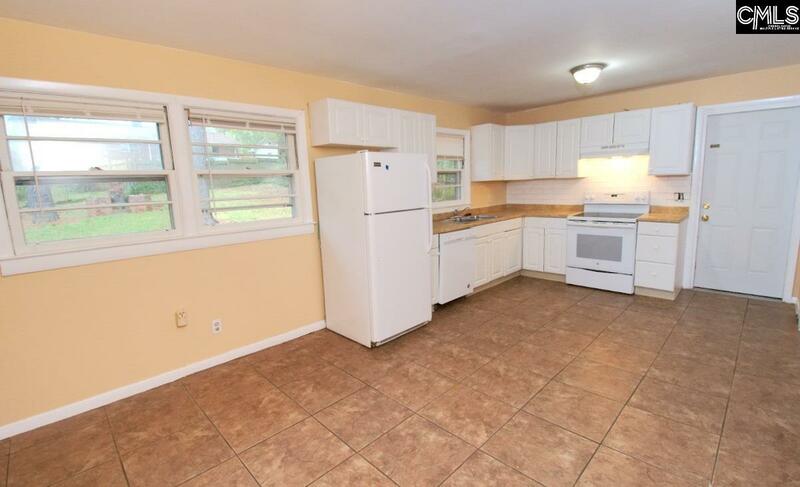 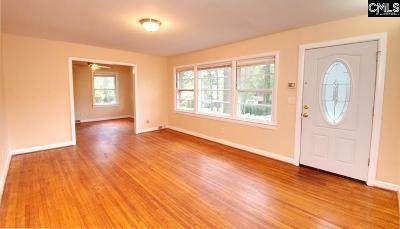 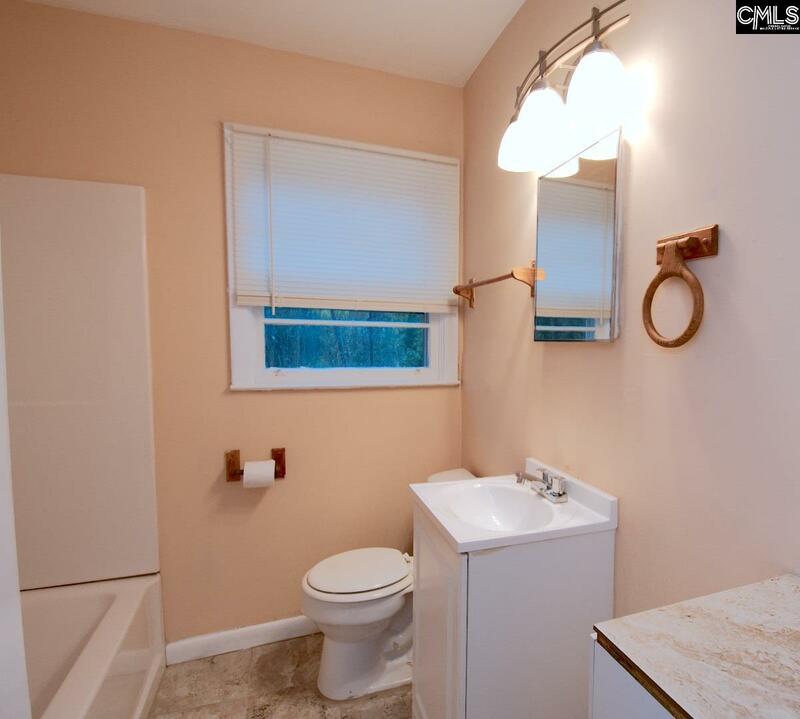 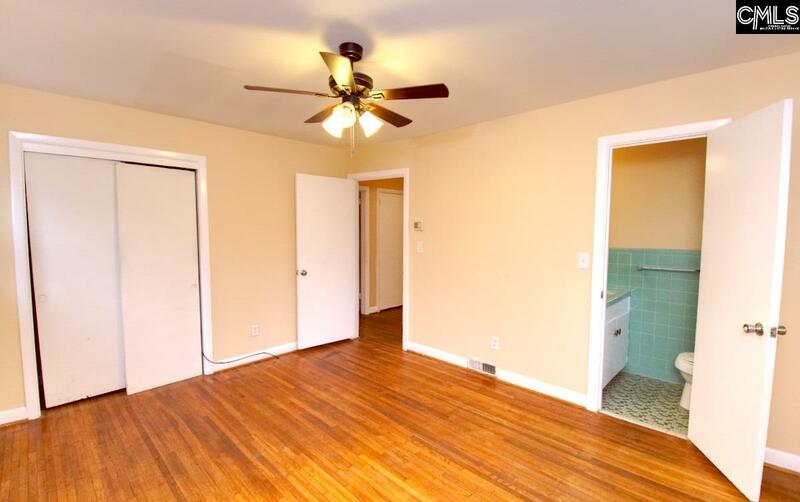 Perfect 3 bedroom brick home with hardwood floors and tile in bathrooms. 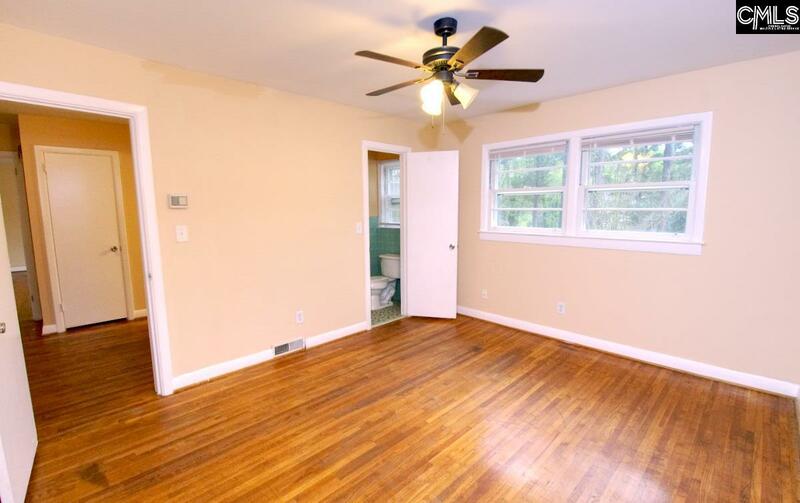 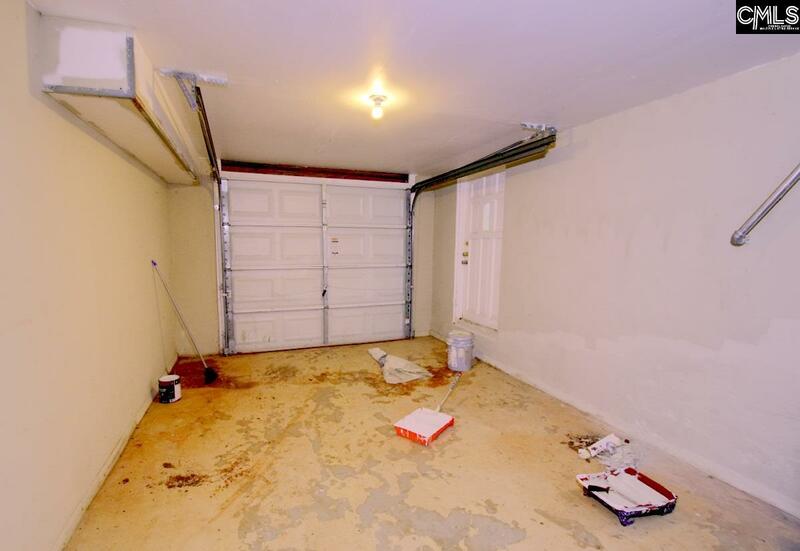 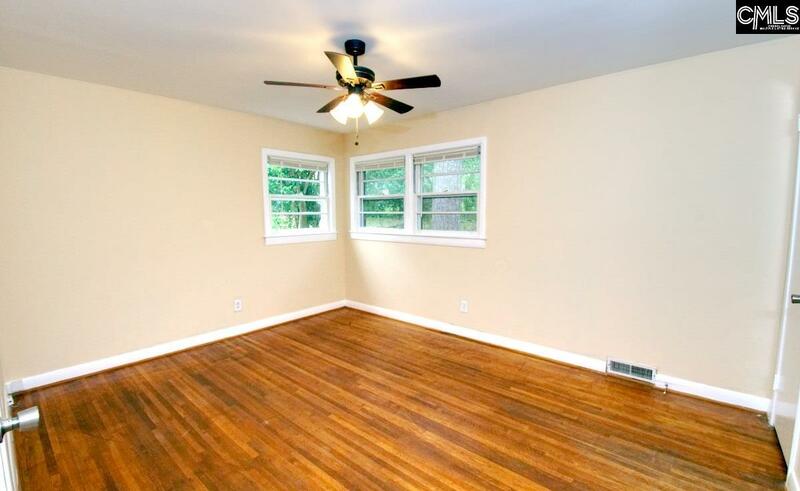 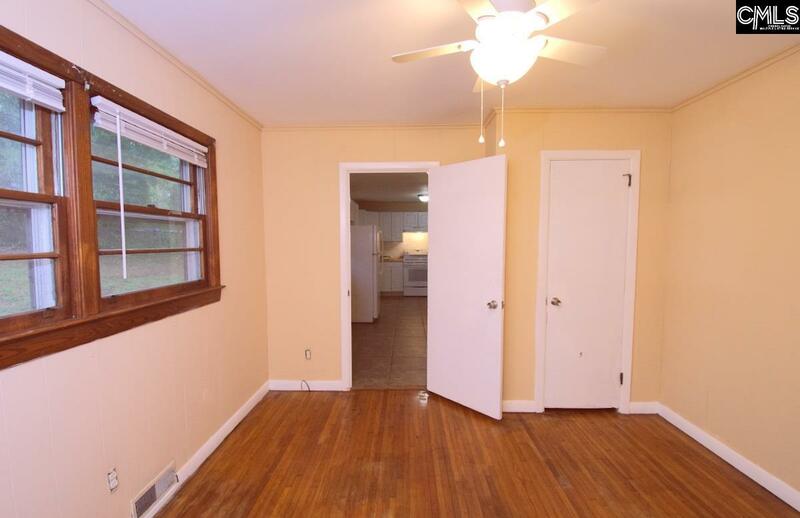 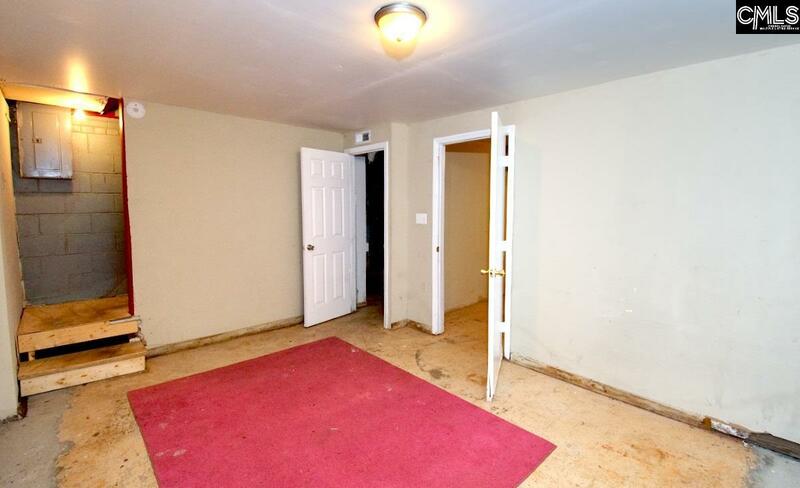 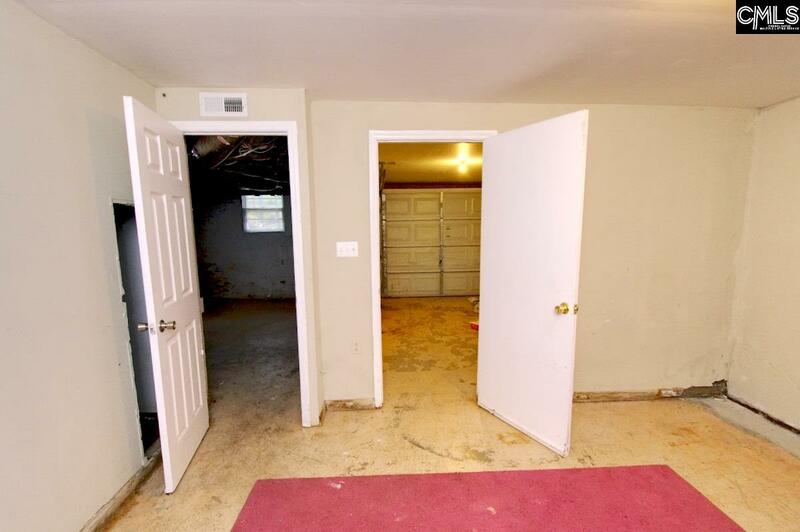 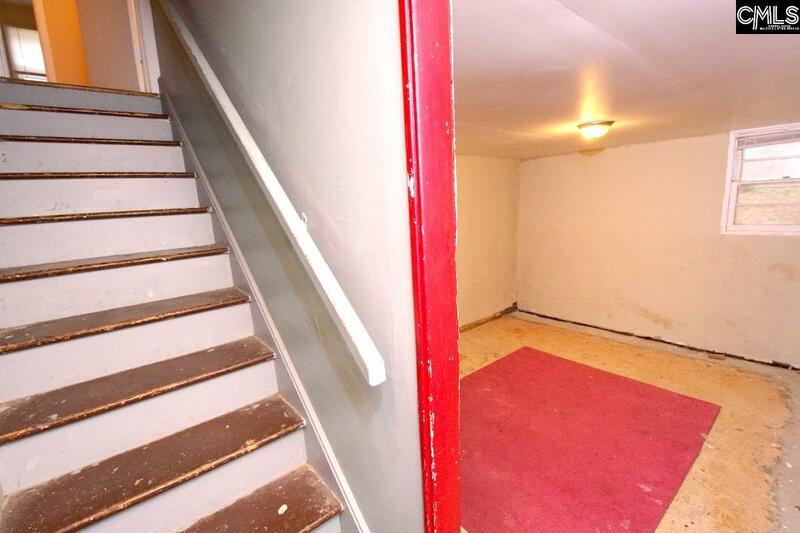 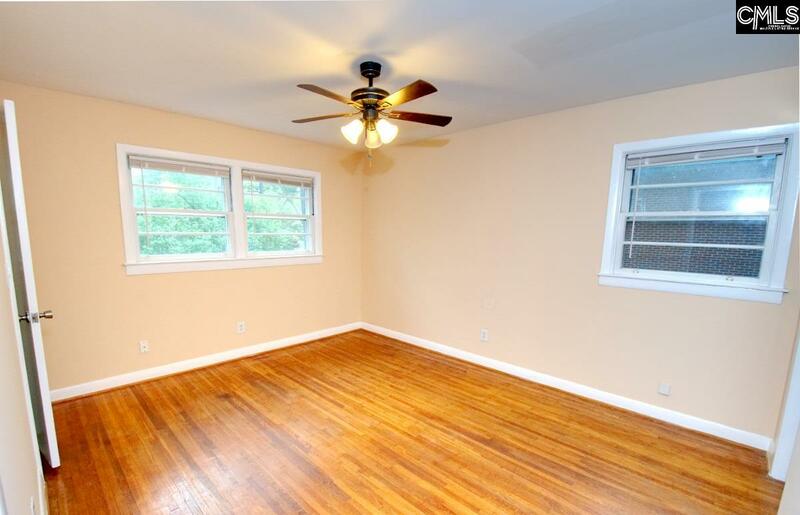 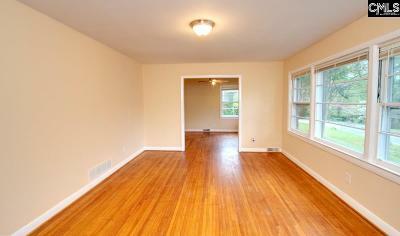 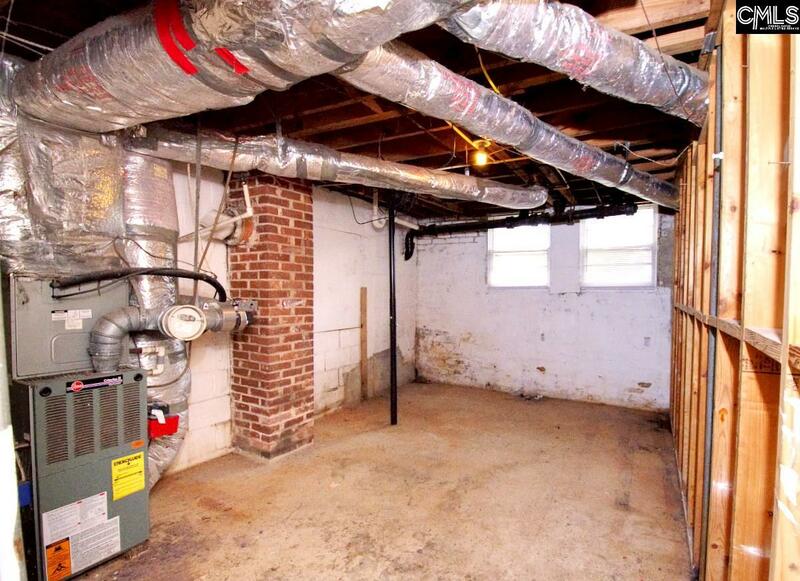 Home has a partially finished heated basement with great opportunities for storage, workshop, or workout space. 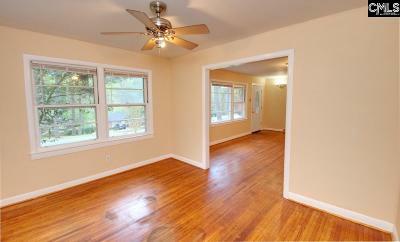 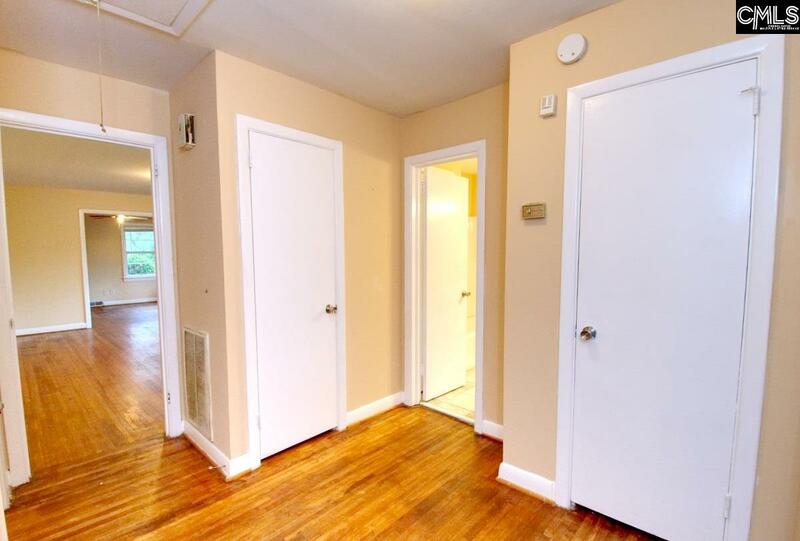 Spacious bedrooms and living area with lots of natural light. 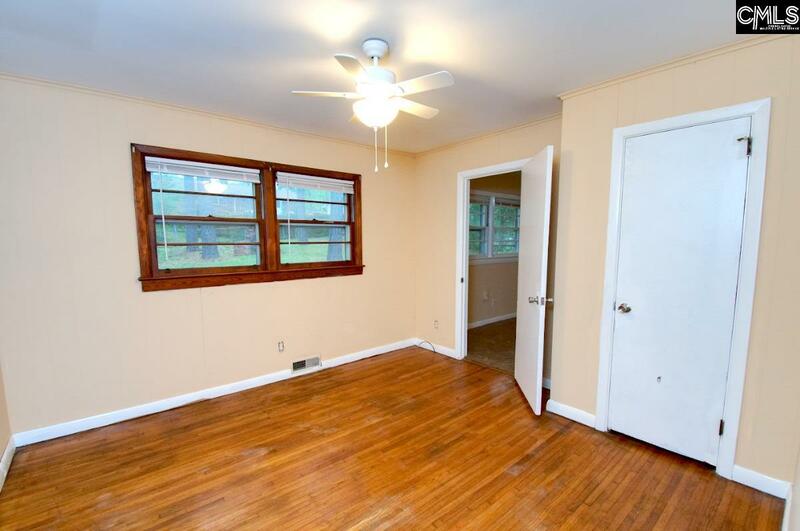 All new paint and new blinds for that new home feel! 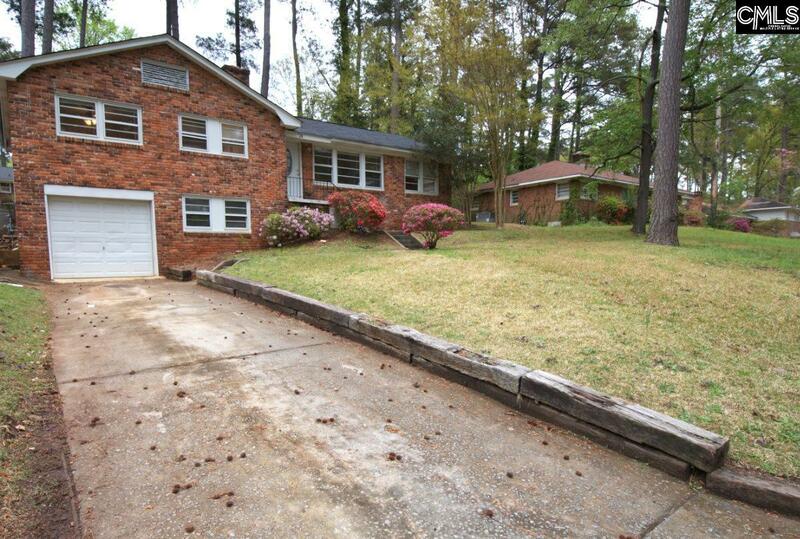 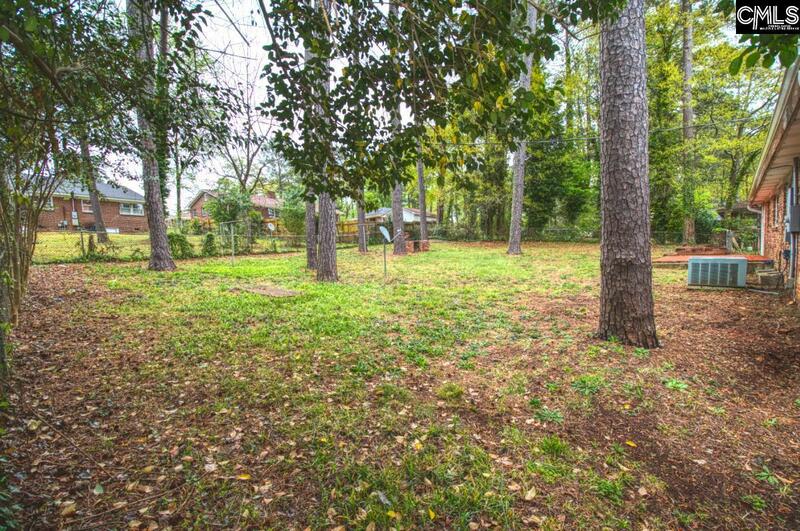 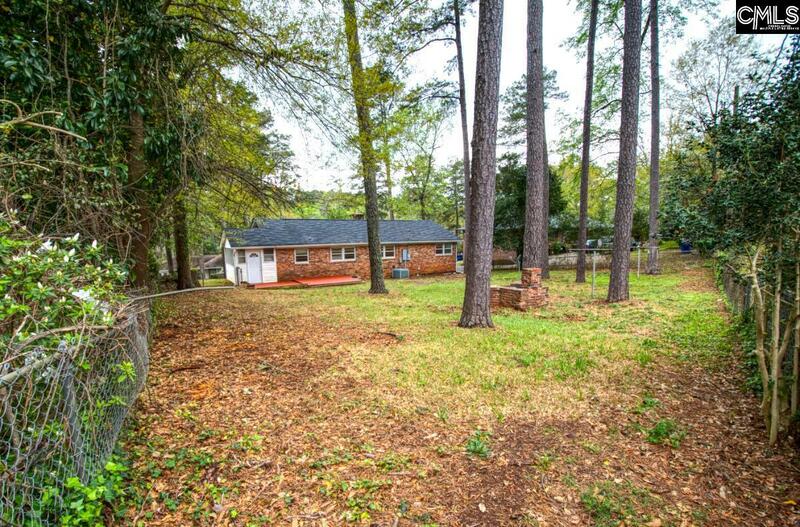 Huge fenced in yard with patio and plenty of green space. 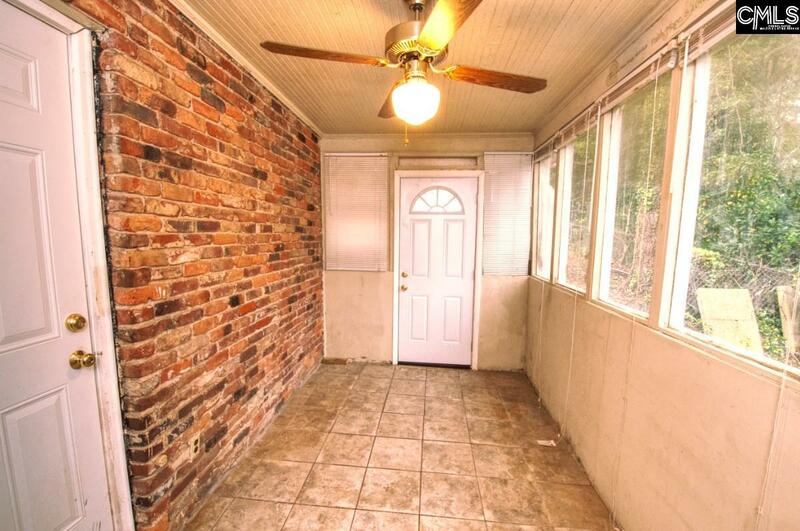 5 Minutes from Columbia College and less than 15 minutes from USC. 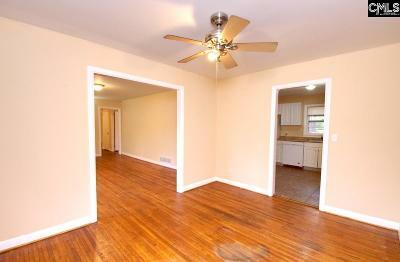 Ask about ZERO down payment assistance programs!